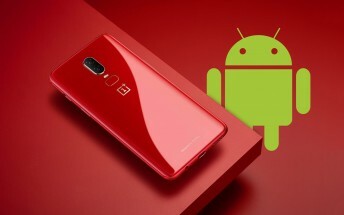 The Oxygen OS team continues to push out improvements to the older models – the OnePlus 6 got updated to v9.0.3 while the OnePlus 5 and 5T got up to v9.0.1. Here’s what’s new. The OnePlus 6 got an audio equalizer for Bluetooth headphones, following a similar update for the 6T. The stability of wireless connections (both Bluetooth and Wi-Fi) has been improved as well. The camera software was the other major focus of this update with optimized image processing and better performance of the Nightscape and slow-motion modes. 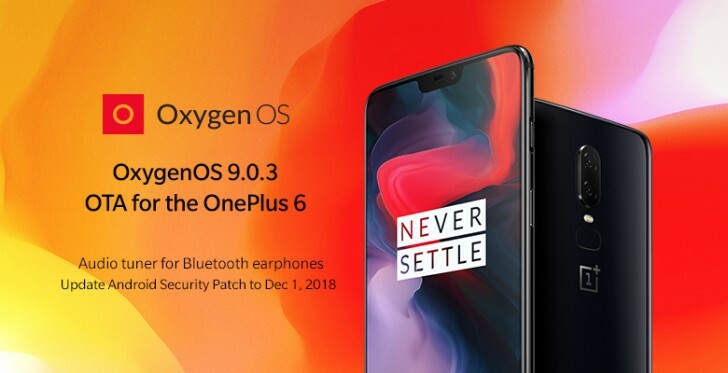 OnePlus 6 phones on the Bouygues France network gained VoLTE. The security patch was bumped up to December 1 2018. The OnePlus 5 and 5T update mostly fixed issues, but also optimized the display’s sRGB and Reading modes. As for the issues, Wi-Fi stability has been improved, reboots when screen casting have been fixed and the missing 4G VoLTE toggle has been put in its place. Note that the updates are being rolled out incrementally, meaning some will get it before others.